With our denture services, you can have a smile that you will love showing off. Let us help you get the smile you deserve. Great Smiles that won't break the bank! Quality Dental Treatment at affordable prices. Skilled Restorations that won't break the bank. Find out more about the services we provide. Signs to indicate you should have your denture checked • Loose Denture, Sore & Irritated tissue • Thinning lips & Sagging mouth. Simply Dentures Clinic offers various denture services to help keep your smile happy and healthy. Simply Dentures Clinics provides a full range of denture services in Fraser Valley. We provide customized, equilibrated complete dentures, cast partial dentures, flexible partial dentures, dentures on implants, denture cleaning, same-day reline/repair services, and more. 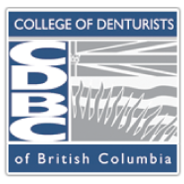 For over 5 years registered denturist, Tony Yu, has proudly served patients across Abbotsford and Fraser Valley. He continually strives to meet the needs and expectations of each patient with quality products and services. With our experienced staff and on-site lab, we can efficiently help patients with range of denture, insurance and dental requests (treatments may require coordinating with a dentist, or a specialist). Simply Dentures is your solution to a smile that matches your lifestyle. Book your appointment now. 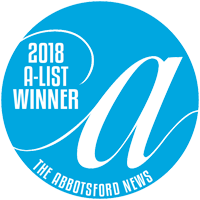 Simply Dentures Abbotsford was voted Abbotsford’s “2018 A-List Winner” by Abbotsford News Readers. Thank you, Abbotsford for voting us your favorite Denture Clinic! At Simply Dentures, we are committed to our patients and their satisfaction. 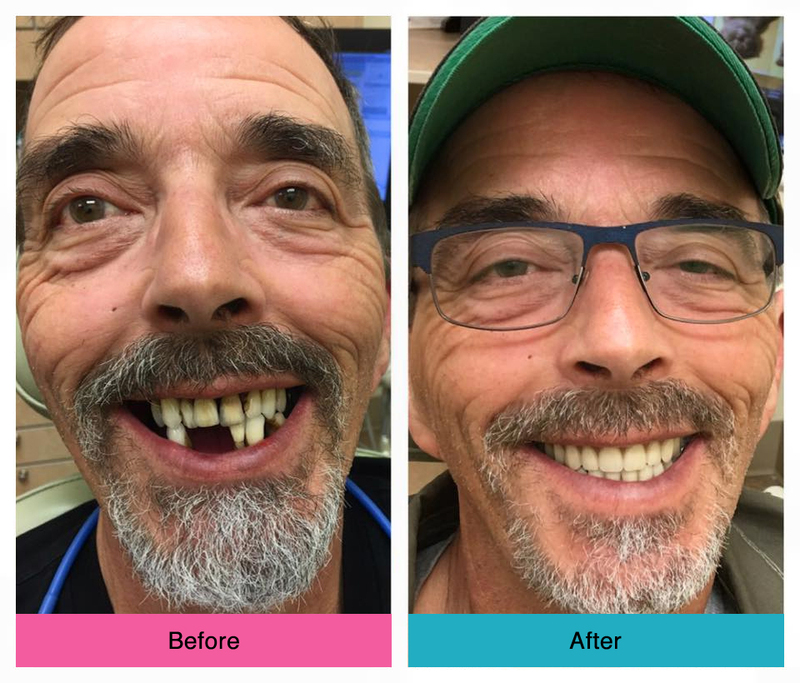 During the first 5 years of your new Precision Dentures, we will repair any break, crack and replace any artificial tooth loss that is a result of a flaw in workmanship, free of charge. Repairs are limited to tooth repairs and simple fractures, excluding partial denture clasps, major connectors and precision or implant attachments. 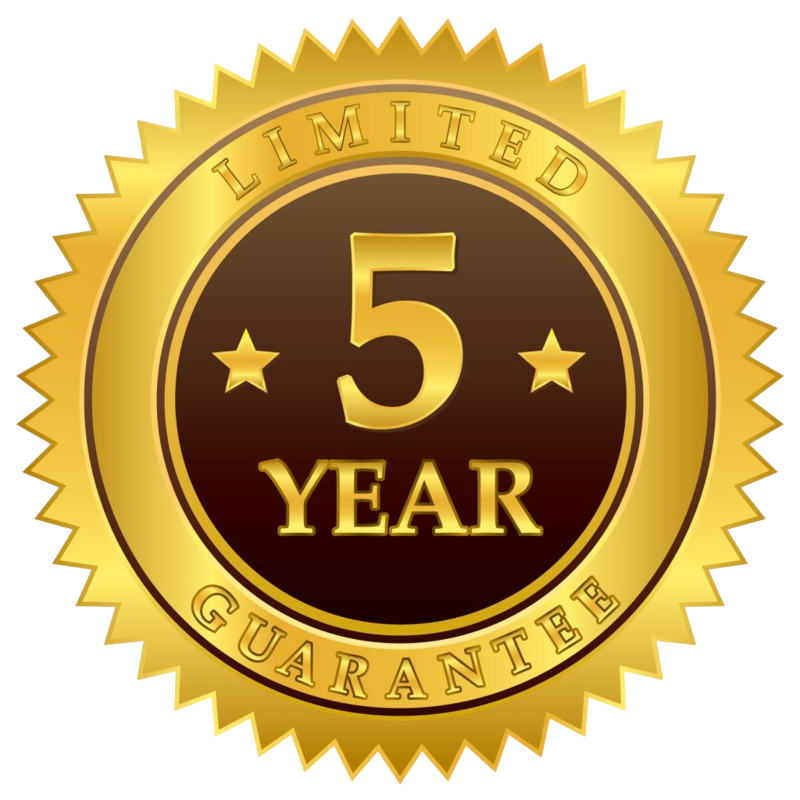 Patients are required to keep the prescribed regular recall appointments advised by Simply Dentures and their Denturist to warrant the 5-year material breakage guarantee for Precision Dentures.